Registered users will get free support via E-Mail. Most of the time, our response will be within 24 - 48 hours in business day. Please e-mail your questions to the following address: One of our support staff will receive your question and reply as soon as possible. 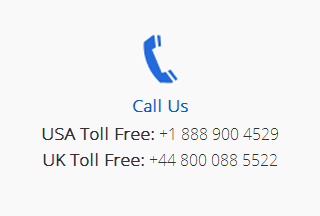 Your complaints, suggestions or cooperation intents about our products or service are welcome at any time through following emails. 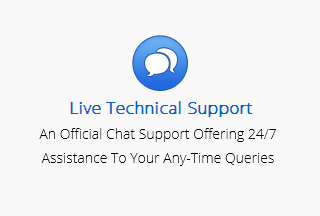 Contact our Technical Support staff for any queries regarding "Software" available for 24x7. Your complaints, suggestions or cooperation intents about our products or service are welcome at any time through following emails. Clients are the valuable assets for Software. Here your privacy is valued. 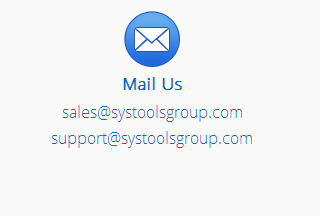 We are here to handle all your queries related to sales, support & general queries related to software products.